Boston might be known as the most Irish city outside of Ireland, and we’d have to agree. Boston was the first city in America to celebrate St. Patrick’s Day and we have the most Irish pubs than anywhere else in the US. Besides boasting the longest St. Patrick’s Day Parade (hello South Boston!) there are plenty other ways to keep busy and not drink as much green beer until you turn green. 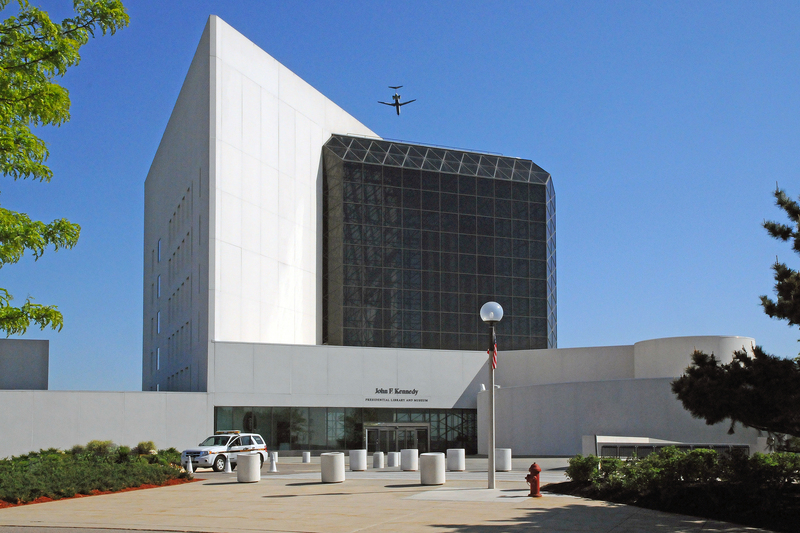 It’s fitting to visit the JFK Library and Museum seeing as John F. Kennedy, 35th president, may well be the most famous Irish American. On Saturday, March 12, the JFK Library hosts a performance by the Greene-O’Leary School of Irish Dancers. This free performance is for families with children 5 and up, and attendees must pre-register. Boston’s most famous Irish-punk group, the Dropkick Murphys, take over the House of Blues on Lansdowne Street in Boston for a series of 6 p.m. shows on March 16, 17 and 18. There’s also a 7 p.m. show on Saturday, March 19. 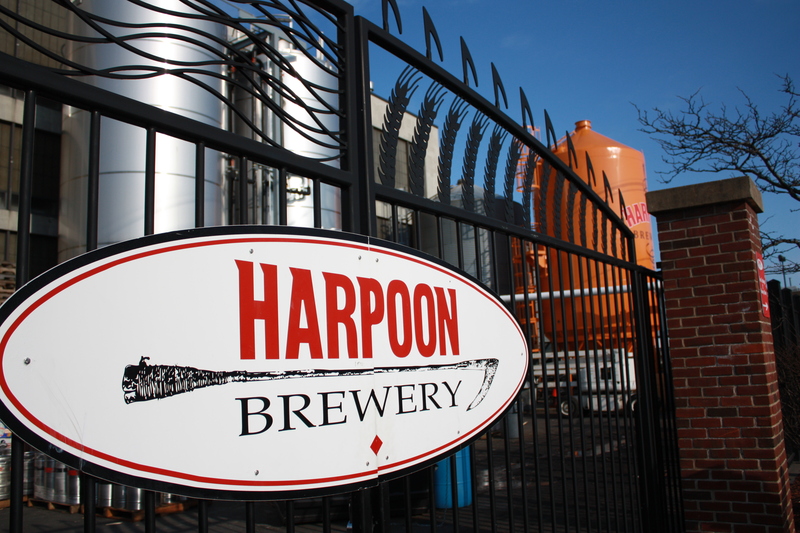 Head to the Harpoon Brewery in Boston for Harpoon’s Annual St. Patrick’s Festival March 4-5, 2016 featuring food vendors selling corned beef and more, a cash bar and live Irish and rock and roll bands from the Boston area including U2 cover band Joshua Tree. If you’re looking for more of a taste of Ireland this St. Patrick’s Day, the Burren is an ideal place to check out. On March 17, they’re hosting a St. Patrick’s Day Dinner Show with four seatings, and tickets are just $25 including a meal of traditional Irish favorites. If you can’t stay away, the parade steps off at 1 p.m. on Sunday, March 20, 2016 beginning at the MBTA station on West Broadway and ending in Andrew Square. Your best bet for viewing the parade is to stake out a spot anywhere along Broadway–get there early!